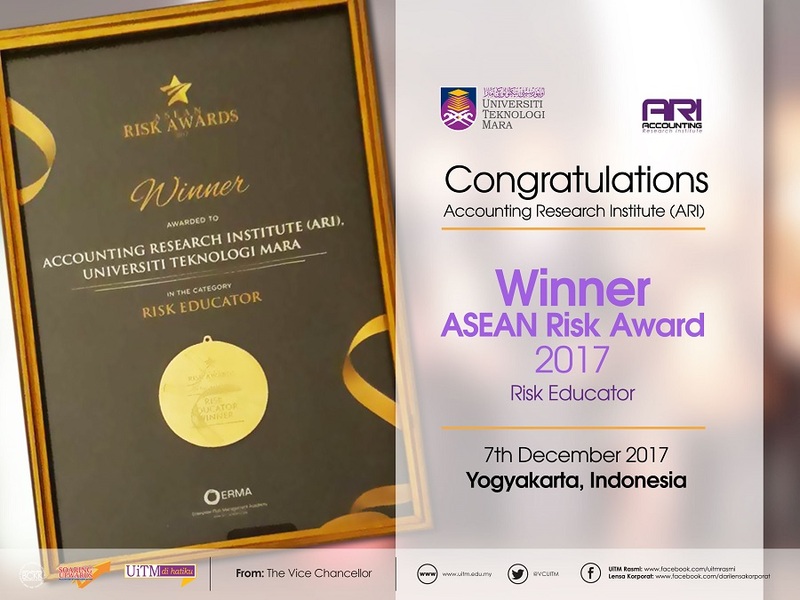 Following a successful 2015 in terms of global recognitions, members of the Accounting Research Institute (ARI HICoE) is equally excited for hopefully another interesting year in 2016. 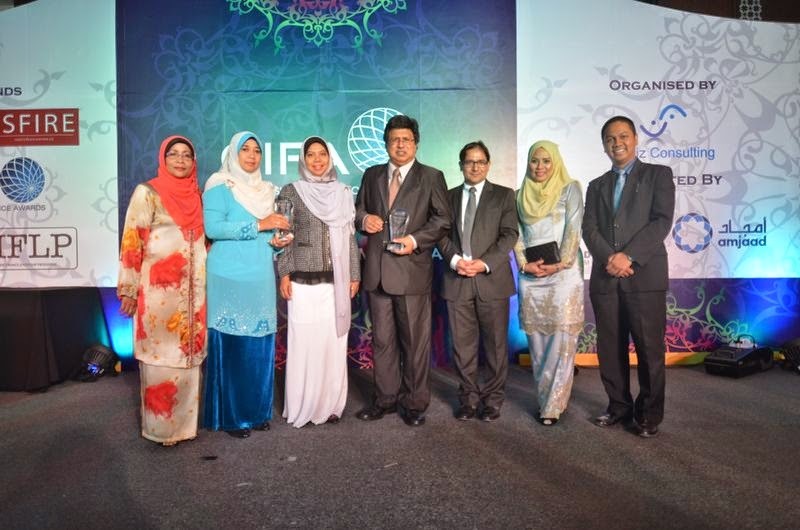 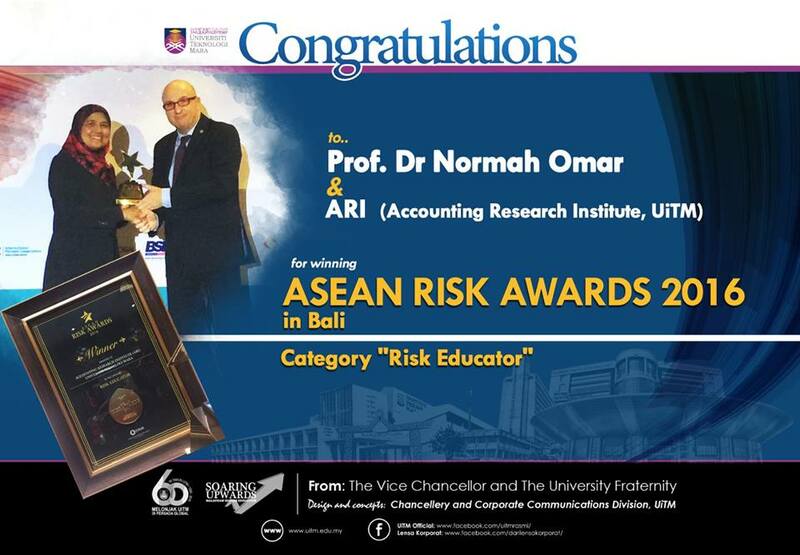 As of early June 2016, ARI has received confirmation for two international awards from the Acquisition Finance Online Magazine which is based in the United Kingdom: (i) Islamic Financial Criminology Research Body of the Year for a Consecutive Year, ACCOUNTING RESEARCH INSTITUTE - Universiti Teknologi MARA (UITM) and (ii) GAMECHANGER of the Year, Prof Dr Normah Haji Omar, ACCOUNTING RESEARCH INSTITUTE - Universiti Teknologi MARA (UiTM). 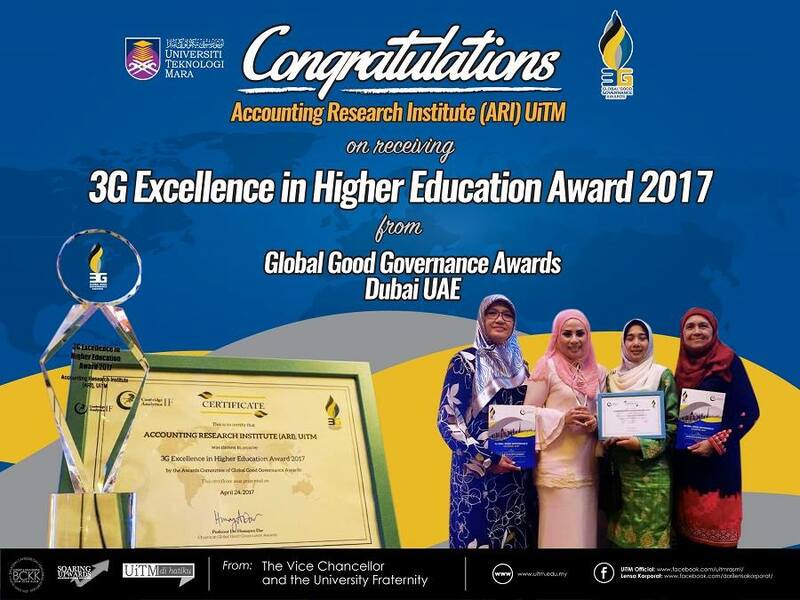 This is indeed a significant awards for ARI as "Islamic Financial Criminology" is niche research agenda for the HICoE initiative. 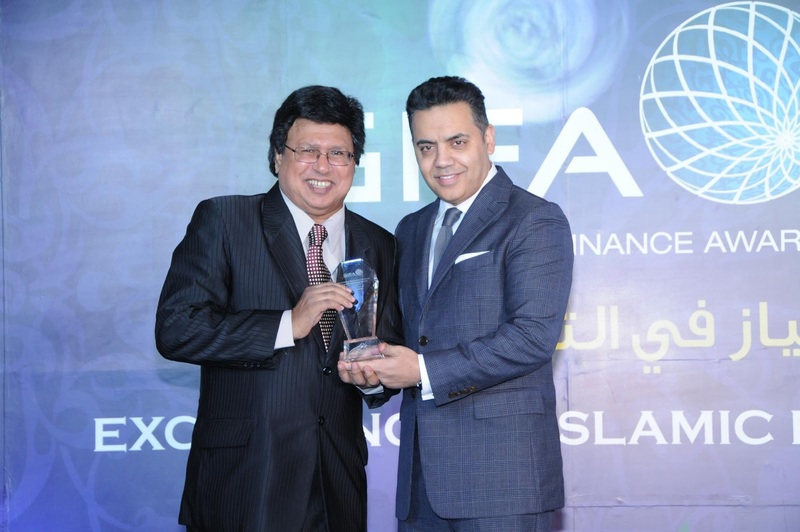 When we first started in 2010, Islamic Financial Criminology was just Buzzwords. 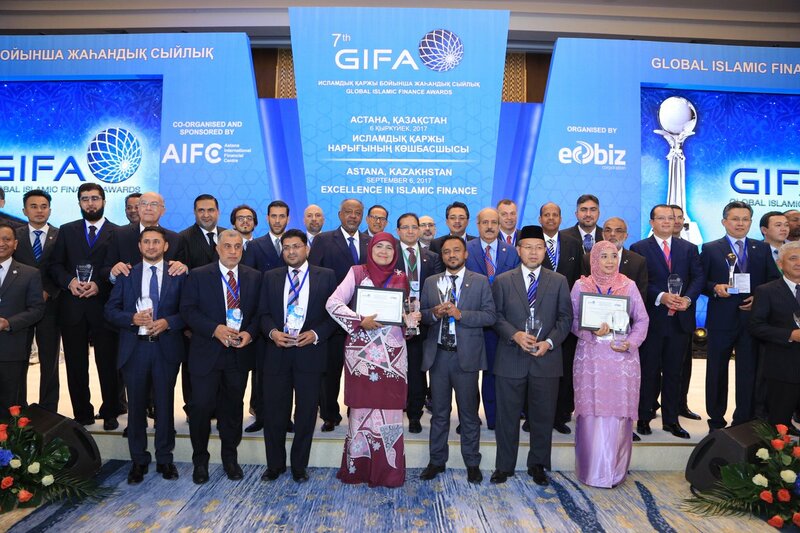 Today, it is a new corpus of knowledge for the Islamic Finance Industry. 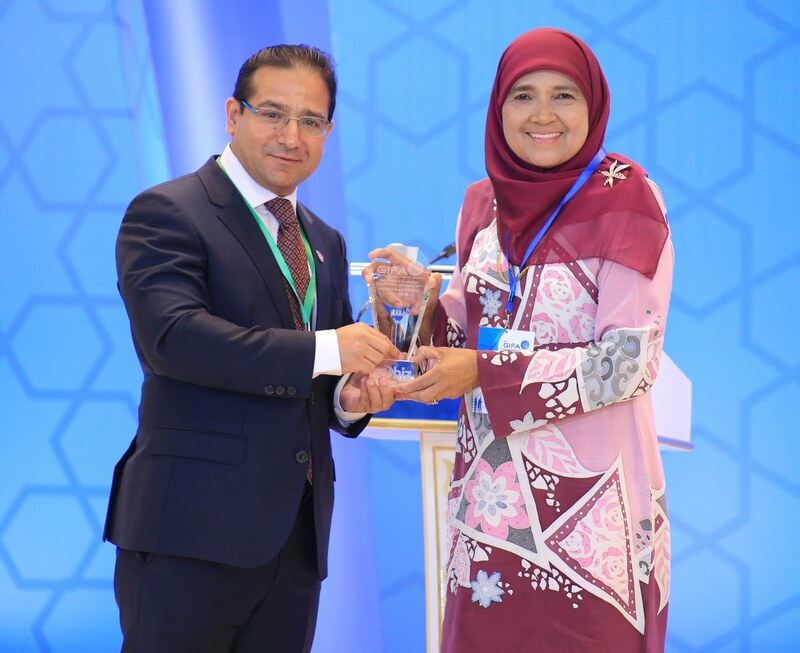 The focus of Islamic Financial Criminology is three-prongs: (1) Identification of new products for the Islamic Finance Industry; (2) Developing enterprise governance mechanism for the Islamic Finance Industry and (3) to propose effective anti-fraud programs for the industry. 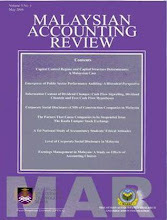 Listed below is the actual confirmation from ACQ. 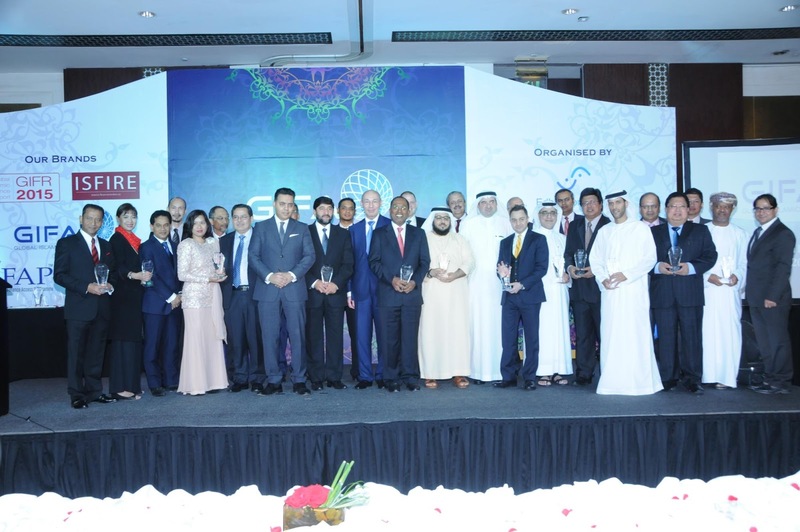 receiving the highest number of nominations in the indicated category.